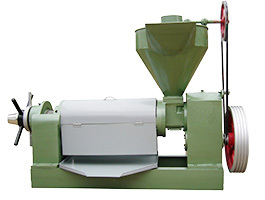 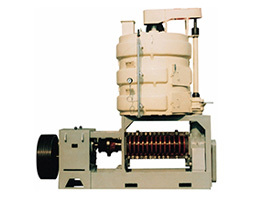 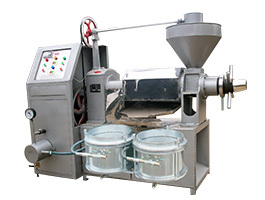 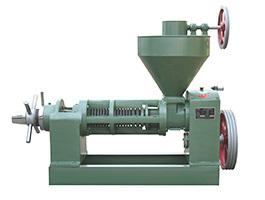 Type LYZX32 low temperature press is very suitable for low temperature pressing plant oilseeds . 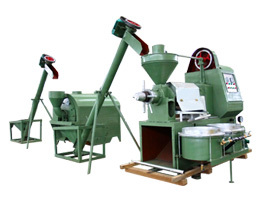 Such as:rapeseed, hulled rapeseed kernel, peanut kernel, chinaberry seed kernel, tea seed, sunflower kernel,walnut kernel, cottonseed and so on. 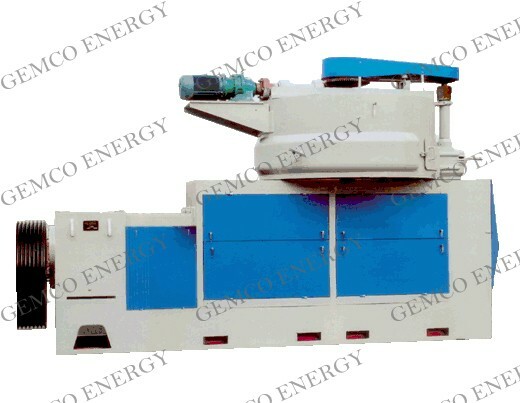 Best oil press in Anyang Gemco, excellent quality, favorite price, considerate service!